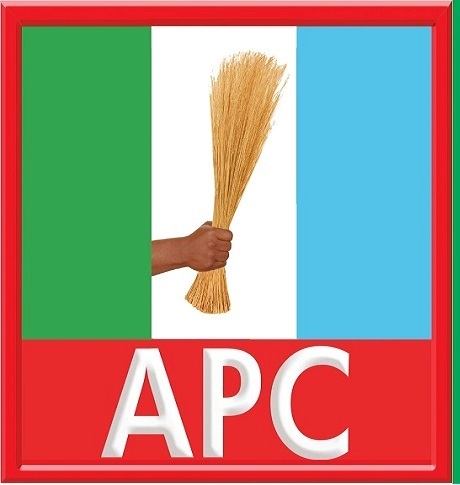 States chairmen of All Progressives Congress, APC on Sunday stormed Abuja over the confusion that trailed the National Executive Committee, NEC decision on mode of primaries to be adopted for the party’s primaries ahead of the 2019 elections. The Genius gathered that a letter was dispatched to the states chairmen for the meeting. Some of the states chairmen it was further learnt were not happy with the position of the NEC on the mode of primaries to adopt in choosing the party flagbearers for the 2019 elections. Some National Working Committee, NWC members of the party it was learnt were not in support of the Direct primary reportedly earlier adopted by the NEC for choosing presidential candidate of the party. The party had earlier issued a statement that some aggrieved party members party plotting to challenge NEC decision over the mode of primaries ahead of the 2019 elections. Some governors who are seeking re-election, it was learnt were responsible for the Abuja meeting of the state chairmen, but the meeting which was earlier scheduled to hold at Transcorp hotel in Abuja was later moved secretly to another Hotel. However, the meeting it was further learnt that it was attended by a majority of the states party chairmen, while those who could not attend sent in representatives. The meeting was held behind closed doors, but sources from the meeting informed that the states chairmen were in Abuja over a mode of primaries to be adopted for choosing party flagbearers for the election. Some forces it was gathered are already working on how to ensure that mode of primaries for choosing party flagbearers is indirect primaries. Those that attended the meeting refused to talk to newsmen. ← Is Aisha Buhari an activist?